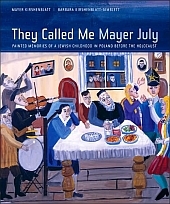 We are thrilled that the audioguide for the exhibition They Called Me Mayer July: A Jewish Childhood in Poland Before the Holocaust at The Jewish Museum (NYC) has just received an award from the American Association of Museums (AAM) for outstanding achievement in museum media and technology. 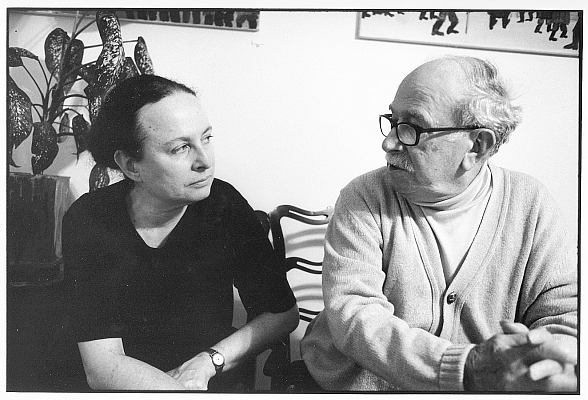 Bravo to The Jewish Museum! 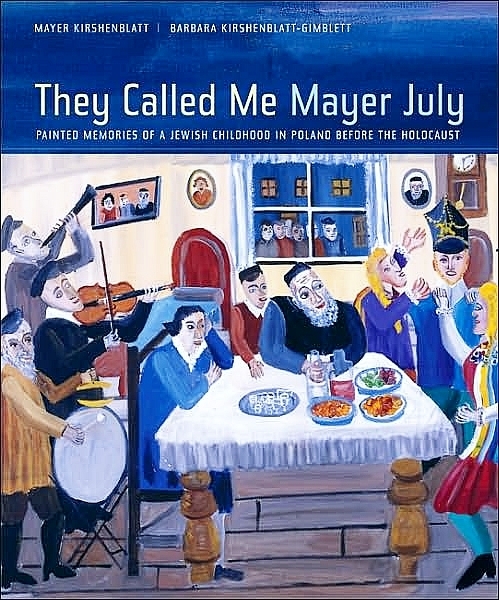 Paint What You Remember Tuesday April 20 at the Toronto Jewish Film Festival! At noon, with Shawna Silver, Mayer's granddaughter presenting.